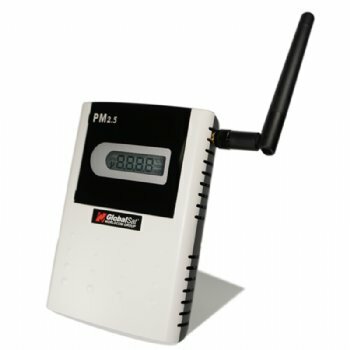 LS-113P series are designed to measure Particle, Temperature and Humidity by LoRa® long-range and low-power wireless connectivity. It is integrated LoRa® wireless technology, Laser dust (PM2.5) sensor knowhow and high-performance MCU solution for various IoT markets usage. With calibrated dust (PM2.5) sensor module and compensated Temperature/ Humidity sensor integration, the data is ready for use. It is perfect to detect the dust in the air, like air purifier, air conditioner and air monitor. More information about this device can be found here. This quick setup will create and prepare a device, then you need to setup your account at TTN to complete the integration.